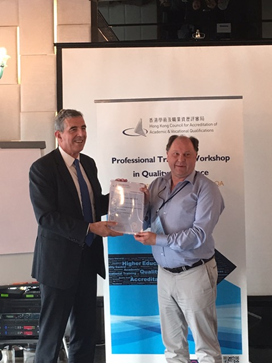 Elite Education Institute’s Deputy Vice Chancellor Professor Leonard Webster attended last week’s Quality Assurance Workshop in Hong Kong, which was organised and conducted by the Hong Kong Council for Accreditation of Academic & Vocational Qualifications (HKCAAVQ). Assuring that services meet a high quality standard is one of Elite’s main priorities, and in order to achieve a consistency and maintain high quality standards, it is of high importance to perform quality assurance processes that help evaluate and understand the factors surrounding quality performance. 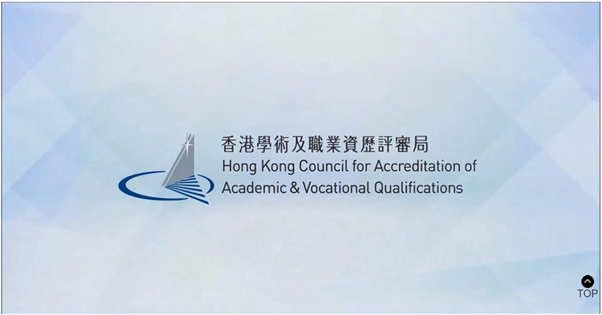 ‘HKCAAVQ is committed to advancing the practice of quality assurance by enhancing the understanding and knowledge of local and international professionals working in the field’. 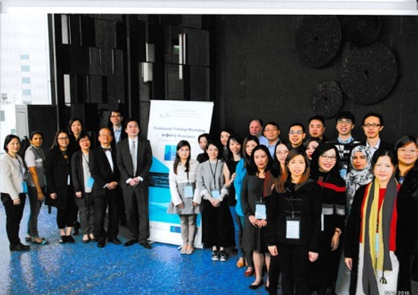 With this objective, HKCAAVQ’s 5-day workshop was designed to develop a solid understanding of the conceptual framework for quality assurance and contemporary practices in quality assurance, and provides added value to the quality assurance processes of Elite. Elite strives to constantly improve and develop its internal and external processes, to ensure that students will receive a quality education delivered by an expert team that is committed to provide services to the highest quality standards. Attending workshops forms part of a number of vital procedures taking place to help meet the standards set by the Institute’s Boards & Committees, as well as the Government.